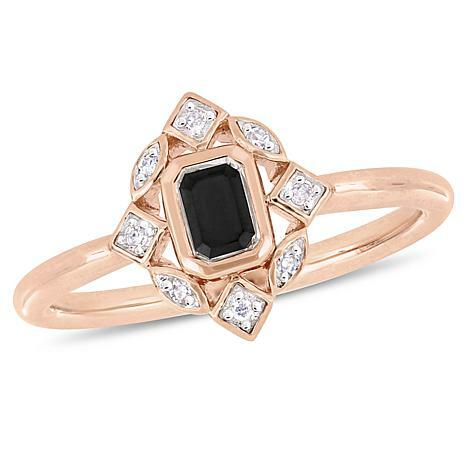 The perfect choice for a night out is this cocktail ring. 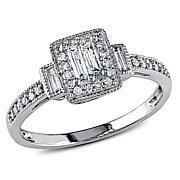 It features an emerald-cut black diamond center stone and round white diamond side stones crafted in 10K rose gold for a beautiful mix of the unexpected. 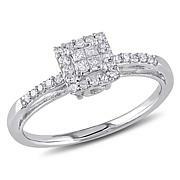 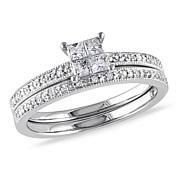 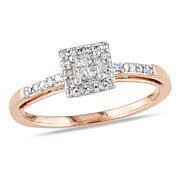 This dazzling ring will enhance any style.